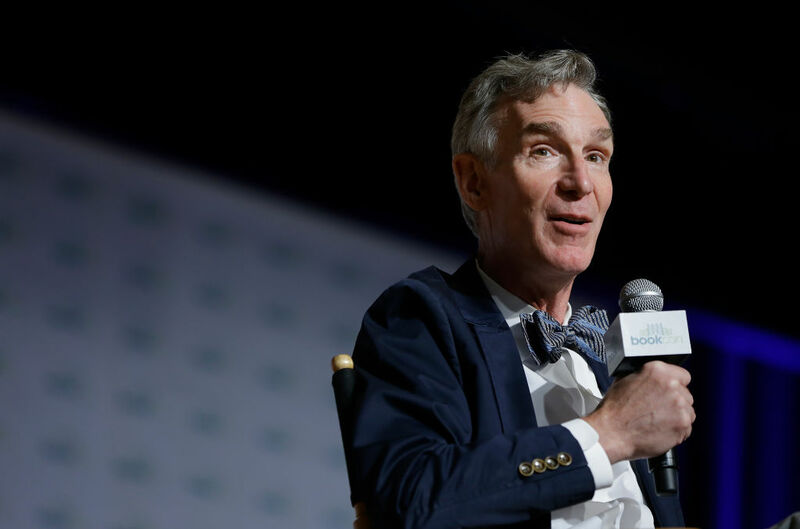 Bill Nye has made a name for himself as a beloved figure in the world of science. For years, he educated kids on his hit show Bill Nye the Science Guy. Now, he’s currently blowing people’s minds on the critically acclaimed Netflix series Bill Nye Saves the World. But the Science Guy isn’t messing around when it comes to his beef with Disney. We just learned that Bill Nye is suing Disney, alleging that the company owes him millions in profits. Although Disney was behind Nye’s incredibly successful show, it appears that the House of Mouse may have been less than honest with Nye — and he’s coming to collect. On Thursday, Bill Nye filed a lawsuit against Disney claiming that the company withheld around $28 million in distribution profits from Bill Nye the Science Guy over the course of 5 years. According to Nye, his agreement with Disney ensured that he was entitled to one-sixth of the show’s net profits. And he claims the company has been failing to provide him his dues. Although they admitted at one point to an “accounting error,” Nye believes the mistake was more intentional than that. But that’s not the end of the dispute. Nye also alleges that Disney falsified accounts of the costs incurred by the TV show. Disney has stated costs came in at around $20 million, even though the show was backed in large amount by an assortment of federal grants. Disney has denied these claims, insisting it is all a publicity stunt. One thing’s for sure — don’t try to squeeze the numbers, especially when you’re working with the Science Guy.